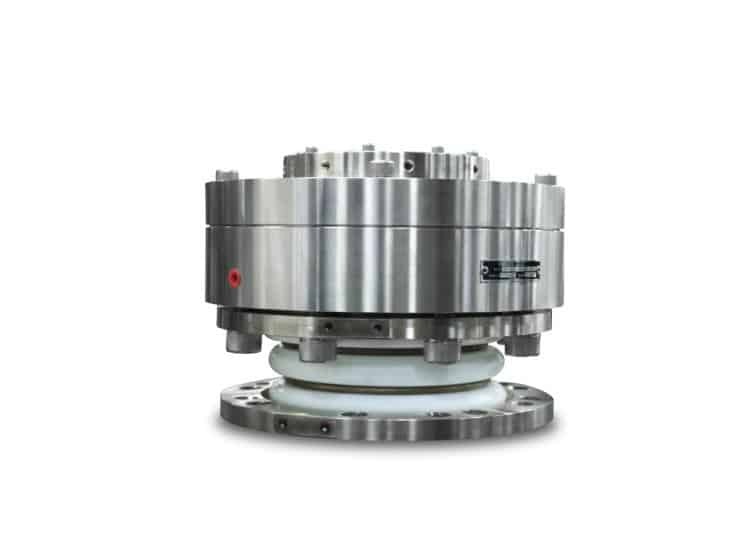 KLOZURE® Mechanical seals for pumps, agitators mixers and other rotating shaft applications are available in both lip and face seal designs in four primary styles and a wide range of sizes. 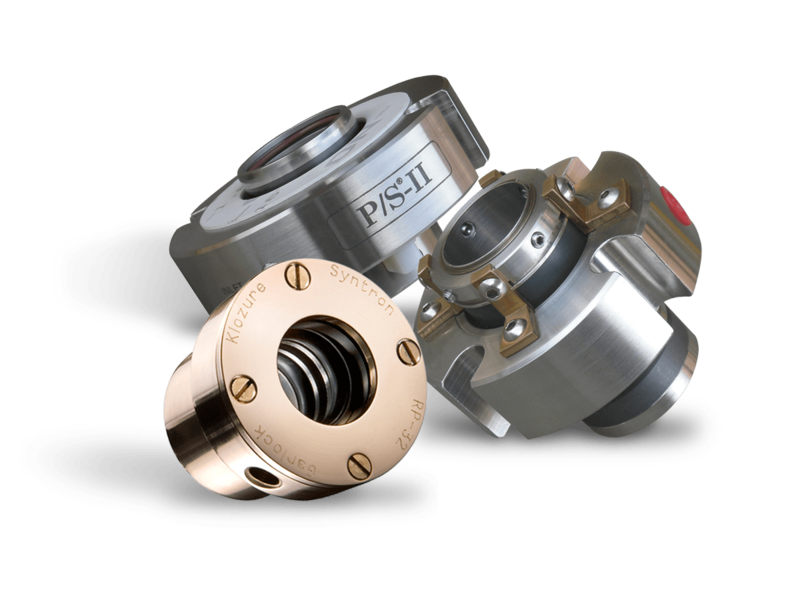 Key product include P/S®-II lip seal. 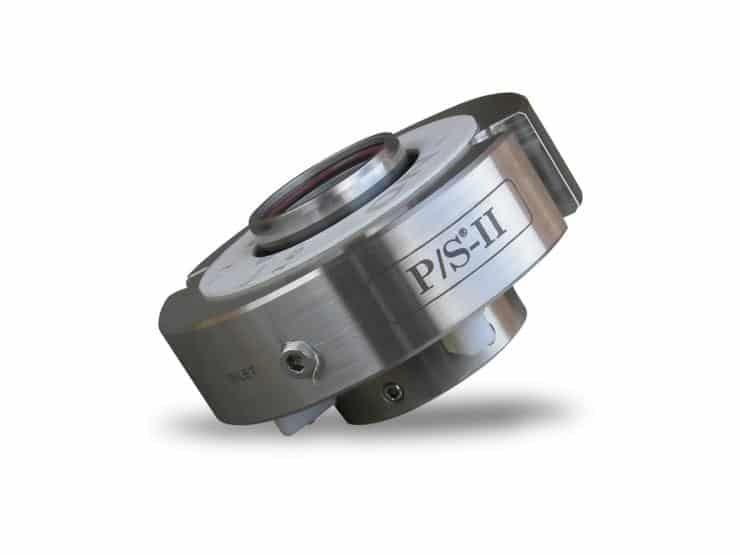 We manufacture mechanical seal solutions for numerous applications in the chemical, pulp and paper, mining, and power generation industries.